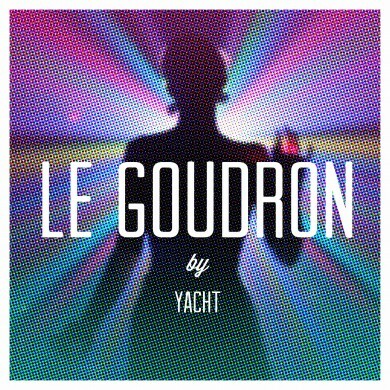 Earlier today, DFA Records released “Le goudron”, the new single from lovable indie/dance duo YACHT. The track is actually a dance cover of iconic French chanteuse Brigitte Fontaine‘s 1969 collaboration with The Art Ensemble of Chicago. Surprisingly, this is the first YACHT song to feature vocalist Claire Evans singing completement en francais. Accompanied by Jona Bechtolt’s surging electro synths, the French vocals jibe well with YACHT‘s quirky aesthetic. It’s a wonder they’ve never tried it before. 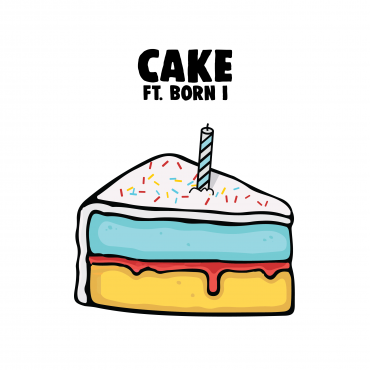 My favourite line from the whole song is: “le temps est un bâteau, la terre est un gâteau” which in English translates to: “time is a boat, Earth is a cake”. Sooo yeah…it’s pretty awesome. BONUS: DFA also released a video for “Le Goudron”, shot at the L.A.-based, DIY-punk venue The Smell.